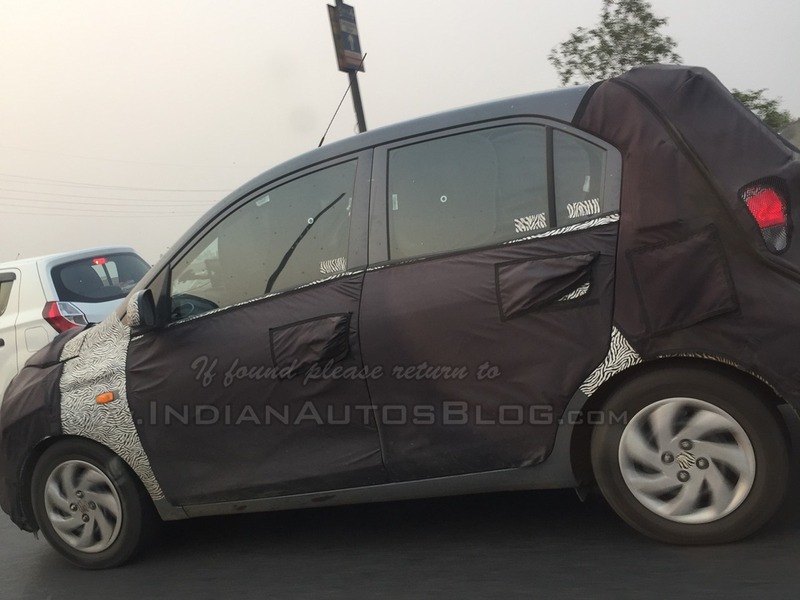 We have known for a while now that the Hyundai AH2 (new Hyundai Santro) will come with an AMT option. According to a new report from GaadiWaadi, Hyundai will call its AMT ‘Smart Auto’. The Hyundai AH2 will come with 5-speed manual and 5-speed automated manual transmission choices. Automakers often use unique branding for their AMT or AMT-equipped models. Maruti Suzuki calls AMT ‘Auto Gear Shift’, Datsun has named it ‘Smart Drive Auto’, and at Tata Motors, AMT variants are termed ‘Self-Shift Gears’. Smart Auto sounds cheesy but is in line with Hyundai’s other latest technologies such as Smart Key Band, Smart Electric Sunroof and Smart Key with Push Button Start. Hyundai has divulged no information about the Hyundai AH2 so far. Reports say that the first generation Hyundai i10 HA platform will underpin this model. The new low-cost hatchback will use an updated version of the Hyundai Santro’s 1.1-litre Epsilon four-cylinder petrol engine. It will likely slot between the Hyundai Eon and the Hyundai Grand i10. The Hyundai AH2's prices could start at under INR 4 lakh (ex-showroom). The Hyundai AH2 is said to arrive by October this year. The original Hyundai Santro had a shocking starting price of INR 2,99,000. The old Hyundai i10 discontinued last year was priced from INR 3.79 lakh (ex-showroom). The Hyundai AH2’s prices could start at under INR 4 lakh (ex-showroom).